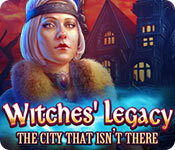 Witches' Legacy: The City That Isn't There is rated 3.9 out of 5 by 23. Rated 5 out of 5 by denniann2 from a good HO game you go to sellenville looking for your mother. you encounter strange creatures but you also have a helper that is a ferret that can get to places you can't and do thing you can't do. you mother was investigating the disappearances and you encounter delora and need to get rid of her. many different scenes that you go back and forth in. Rated 5 out of 5 by LisaS222 from A Ferret in a Hazmat Suit! Facts - * Developer - Elefun Games * Release Date - January 2017 * # of HOGs - 18 * # of Mini-Games - 34 * # of Puzzles - 16 * # Levels of Play - 3 + Create you own * Has interactive map, objectives and journal * My Completion Time - 4.5 hours Opinion - Wow, what an outstanding game! So creative and fun! The graphics and sounds/voiceovers really enhanced the game. The game does have a helper, which I normally don't like but Bertha the Ferret was very entertaining. I mean how can you go wrong with a ferret in a hazmat suit! The storyline did drag on a little at some points but I liked that the main character was an adult child trying to save his parent.....no children to feel sorry for like most games. Overall, an outstanding game that you should definitely try! Pros - Unique, multi-layer HOGs. If you like different kinds of HOGs, then this game is for you. 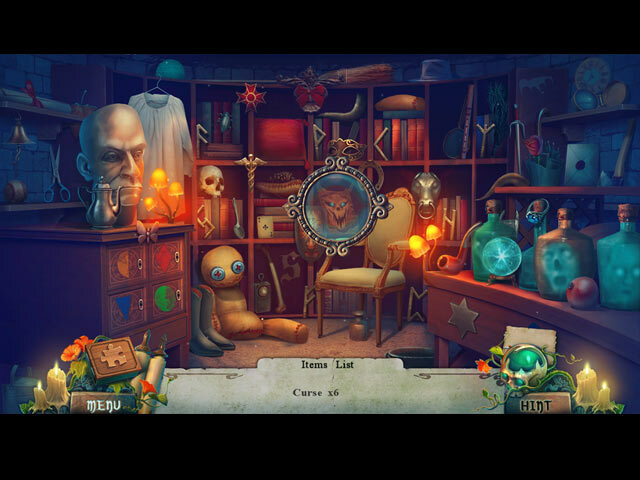 Cons - I found the puzzles and mini-games very easy but since they were not the usual challenges, I did enjoy them. Rated 5 out of 5 by jeadams55 from Wonderful Great sequencening! This has been an awesome trip. Hope to duplicate it next year! Rated 5 out of 5 by julie1345 from Elefun has done it again! Excellant game! I usually get through these games in short hours. This one took me a while, and I enjoyed every minute. It was the best of the Witch's Legacy series. Many puzzles I have not seen, and the story line and logic followed right to the very end. It's a don't miss. 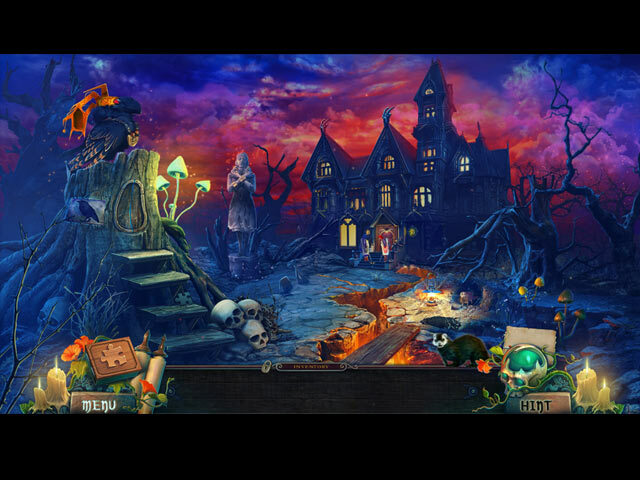 Rated 5 out of 5 by heartblob from Witches legacy The City That isn't there excellent What a great game, I didn't get the C E, but this standard version is spectacular, so much to do , twists and turns. An exciting game one of the few that I will play again well done. 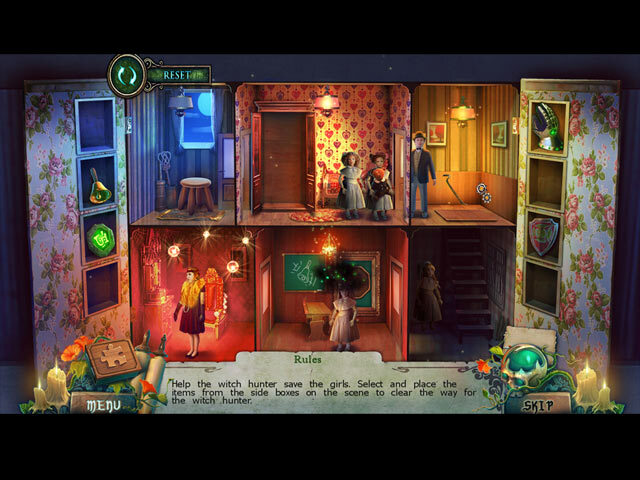 Rated 5 out of 5 by lininindy from Very engaging and fun to play. I love this game. I don't normally purchase this type of game; The graphics are awesome. The sounds are cute. The games are FUN and very engaging. I liked EVERYTHING! Even if I am already stuck.